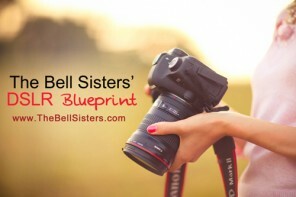 A NEW Extensive – yet simple to understand – eBook from The Bell Sisters’ on How to Take Great Indoor Photographs and get GREAT results IMMEDIATELY. Scroll down to find out more. 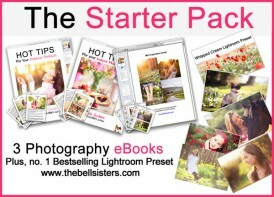 The Bell Sisters, Europe’s leading Self-Taught English Photography Experts on Teaching Photography Simply, reveal their best and NEWEST Techniques in this beautifully illustrated, downloadable eBook. – How to get LOTS of light in your indoor photographs without using tons of ISO and therefore sacrifice the quality of the photograph(s). – How to create STUNNING Indoor Bokeh in all of your photographs using easily-applicable techniques. – How to compose your indoor photographs, including good vs. bad examples of composition to help you get it right NOW. 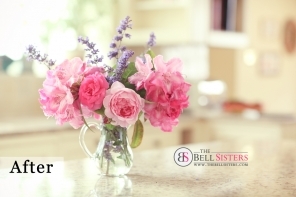 – In depth styling tips, for indoor still life and portraits. – When and HOW to use artificial light to make your indoor photographs beautiful when there is minimal natural light available. No lighting set-up or equipment required to apply these simple, but effective techniques. – Learn how to use selective focus, so you get the full impact of every photograph. – 10+ ideas for indoor photographs that you can implement right away. – How to use you aperture indoors, the most important thing you need to know in order to create flawless, breathtaking photographs. – Learn How to EASILY take gorgeous indoor photographs, and reduce 70% of your ‘photography mistakes’. 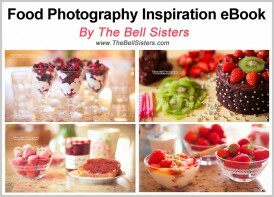 With simple and easy to understand tips, you will immediately take stunning indoor photographs. – How to capture gorgeous indoor photographs EASILY, with this easy and straightforward guide, you will find HUNDREDS of ways to create indoor photographs you will love and always feel proud of when you look at them. 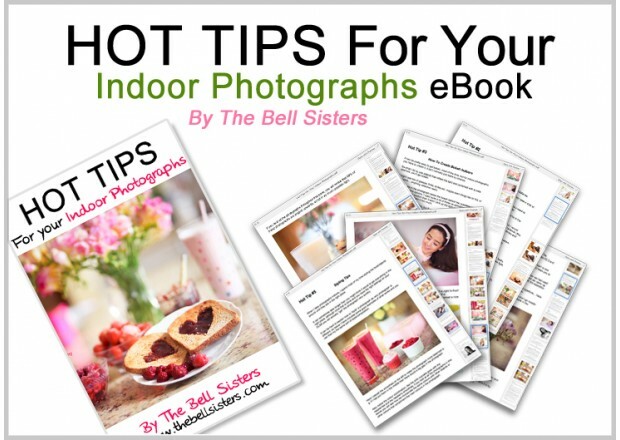 – How to Jump-start your photography, with “Hot Tips for Indoor Photographs eBook” you will learn what setting to have on your DSLR so you flatter your subject. – The LATEST tips and techniques that you will understand instantly. NO technical jargon, just straightforward help for outstanding results. 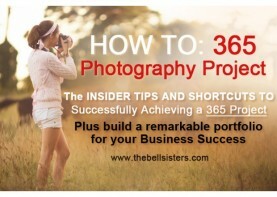 – This BRAND NEW 30+ Page eBook will give you all the information you need, which you can apply NOW for extremely EFFECTIVE Indoor photography. 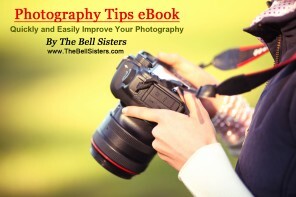 Be the first to review “Hot Tips For Your Indoor Photographs eBook” Click here to cancel reply.